Krudanze set Category to Particles. Krudanze set Reproducibility to Have Not Tried. Krudanze set Severity to None. Krudanze set Resolution to Open. Krudanze edited a custom field. 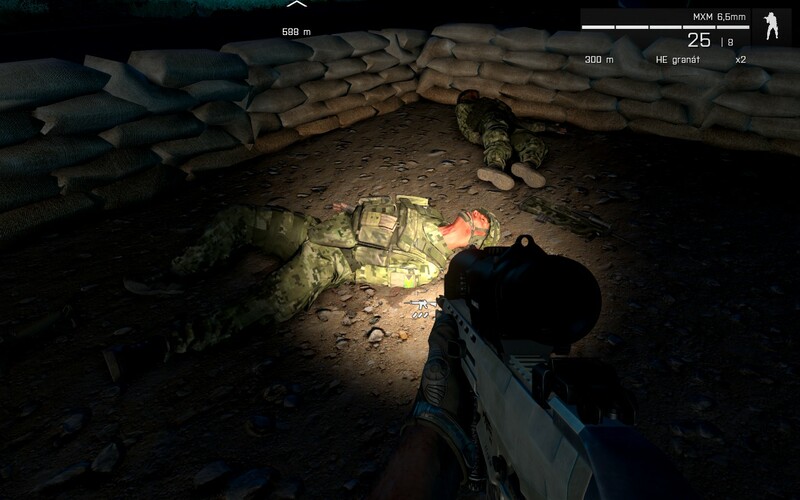 It's time to fix this old bug, destroy immersion of medics! low hanging fruit for any dev who wants to tweak the texture of this to fix the bug. Pretty hard to believe something as simple as this hasn't been fixed. 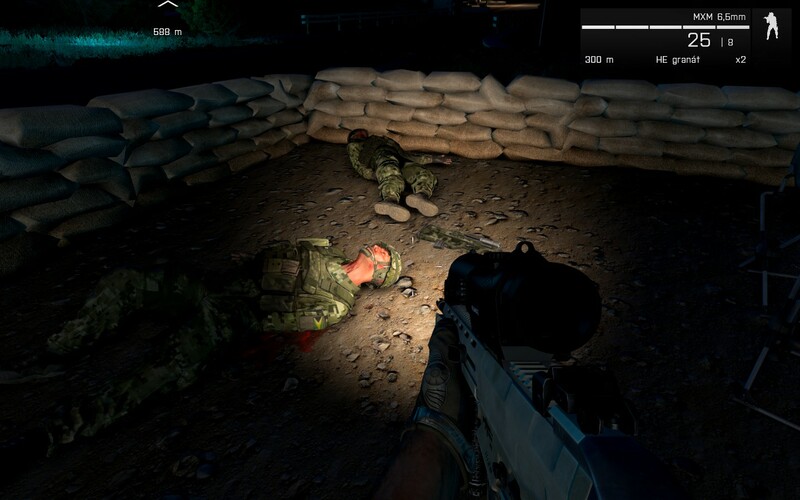 Arma is lacking gore, and there's not even proper blood.